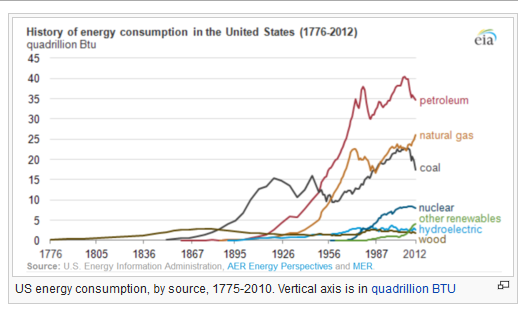 Line graphs show the ridiculous amount of energy that must be transitioned away from petroleum and (fracked) natural gas in these United States. And transitioned to renewable energy sources. All of that, by 2035. This chart doesn’t even address the whole global problem, which is far more severe, of course.